Can You Guess Which Of These Celebrities Are Leos? 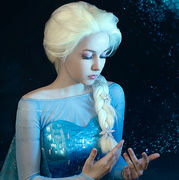 Leos are typically warm, action-oriented people that are driven by a desire to love and be loved, so naturally there are a LOT of Leo celebrities! Can you guess which celebrity in each photo is a Leo? Flip to find out! Sandra Bullock or Chelsea Handler? Sandra Bullock is a Leo! With a July 26 birthday, this fierce actress is definitely a lioness on screen! 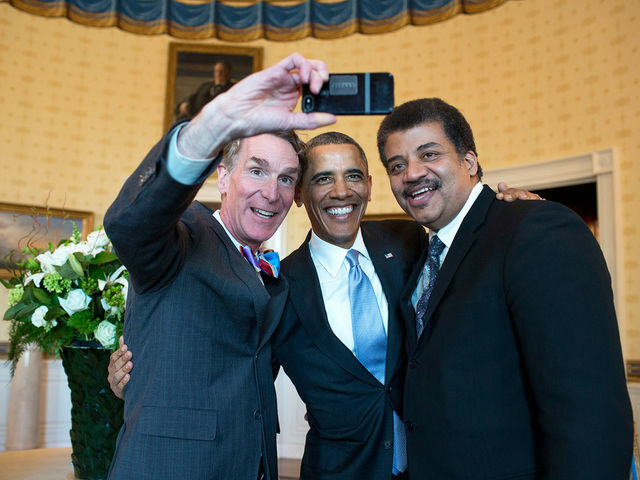 Bill Nye, Barack Obama, or Neil deGrasse Tyson? Yep! 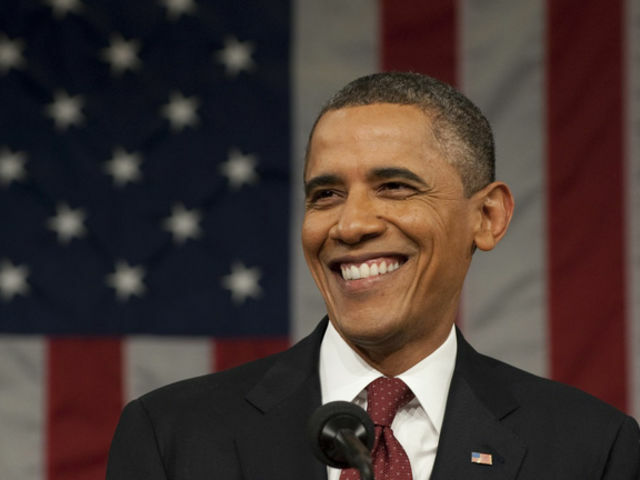 With an August 4 birthday and a passion for change, our president is definitely an action-oriented Leo! Abigail Breslin or Halle Berry? Halle Berry, born on August 14, made her inner lion clear in Catwoman. Bet you tried to forget about it, eh? 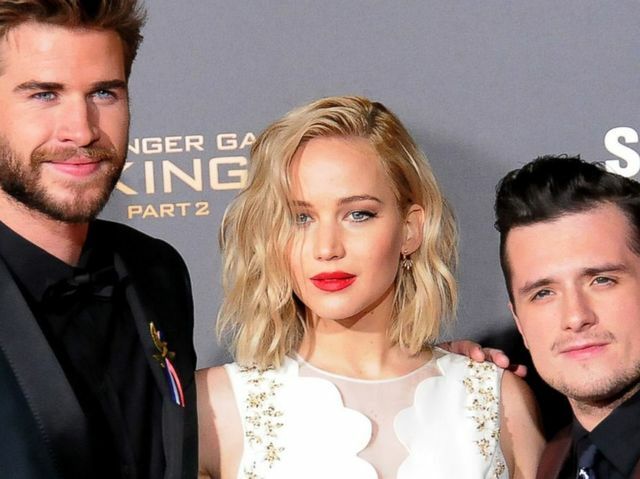 Which Hunger Games star is a Leo? Oscar-winner Jennifer Lawrence was born August 15, making her a super limelit leo celeb! Tom Hardy or Charlize Theron? Charlize Theron, born August 7, really showed her inner lion in Mad Max: Fury Road! 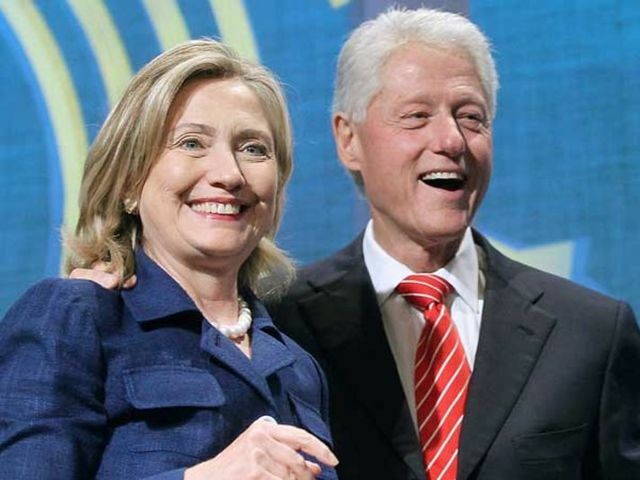 Which Clinton is a Leo? 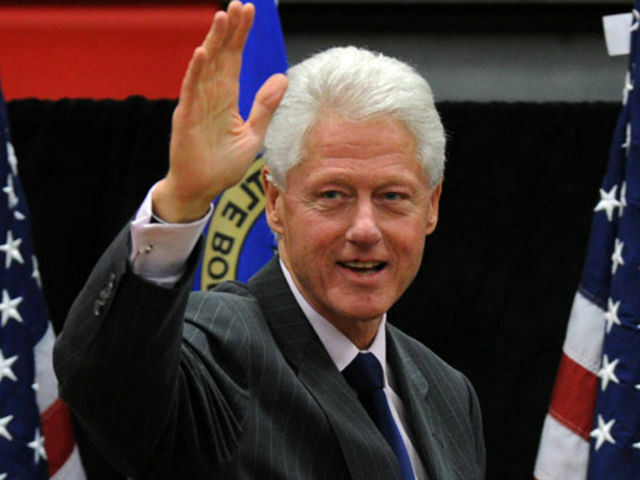 With an August 19 birthday, former president Bill Clinton is DEFINITELY a Leo! 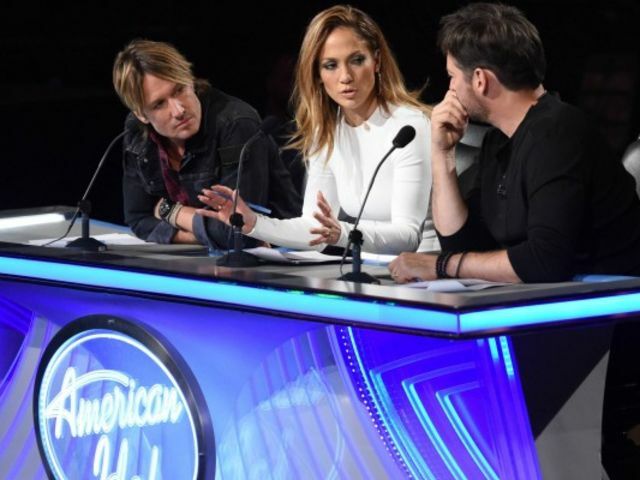 Which American Idol Judge is a Leo? Jennifer Lopez is a ferocious dancer, so it's no surprise that this star was born July 24 and is a great Leo! 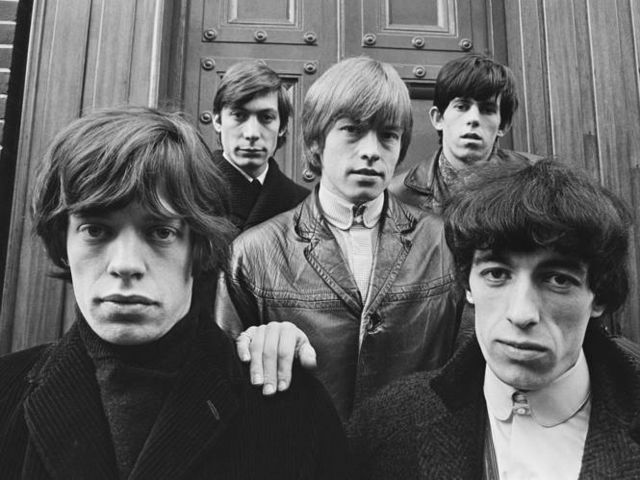 Which Rolling Stones star is a Leo? 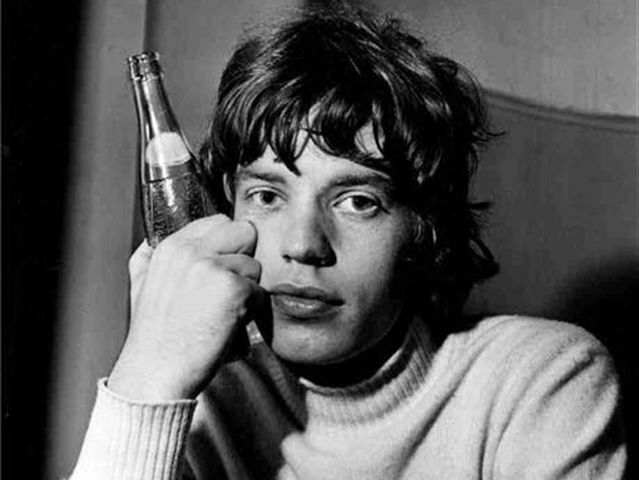 With a July 26 birthay, roaringly famous Mick Jagger is one of the most famous Leos of all time! 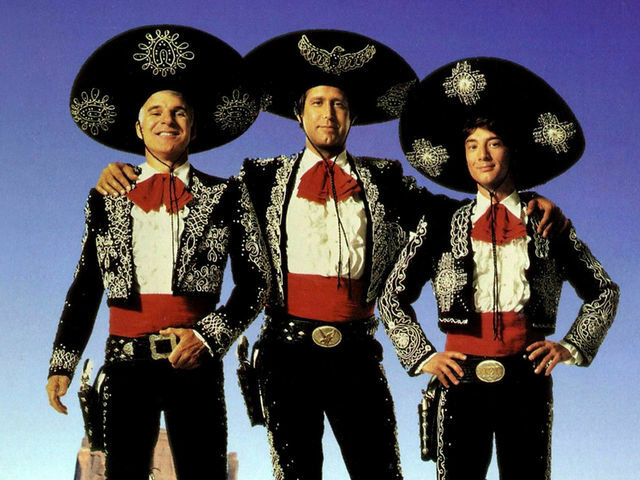 Which Amigo is a Leo? 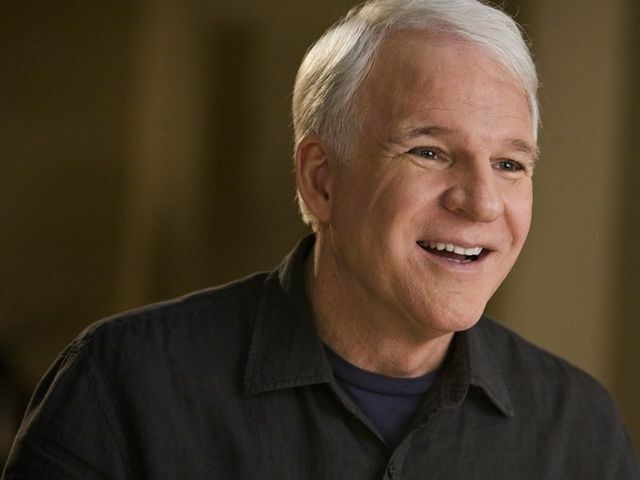 Born August 14, Steve Martin is one of the funniest Leos to ever live! 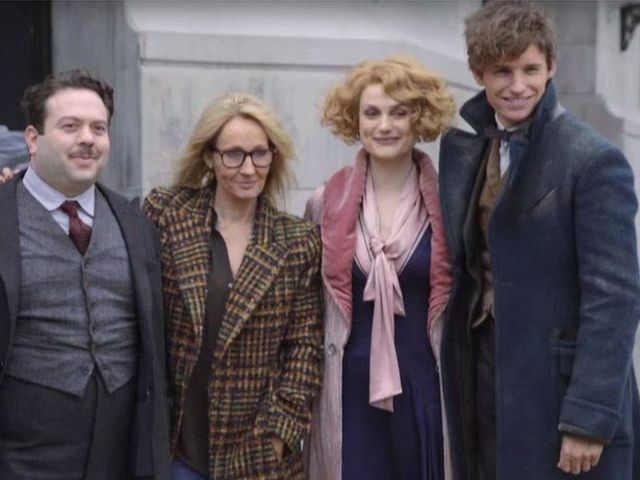 Which Fantastic Beasts team member is a Leo? 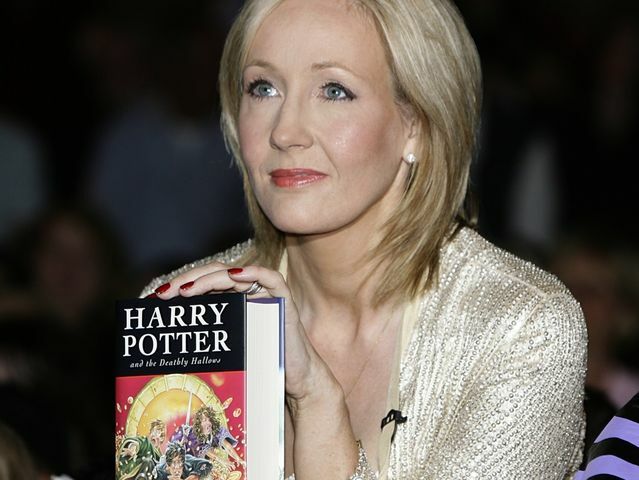 Born July 31 (also Harry Potter's birthday, btw) JK Rowling has roared her Leo way into all of our hearts. Which Harry Potter cast member is a Leo? 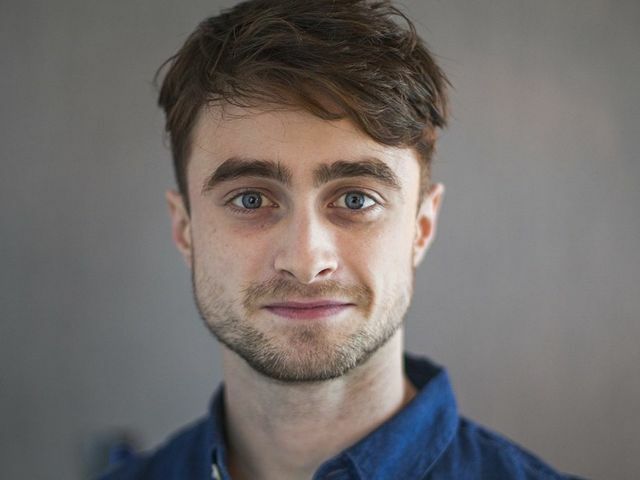 With a July 23 birthday, only days away from Harry Potter's birthday, real Leo Daniel Radcliffe played a Leo! 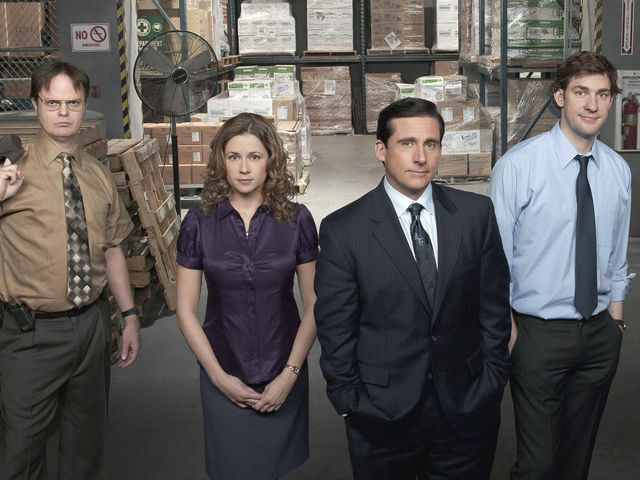 Which of these Office cast members is a Leo? 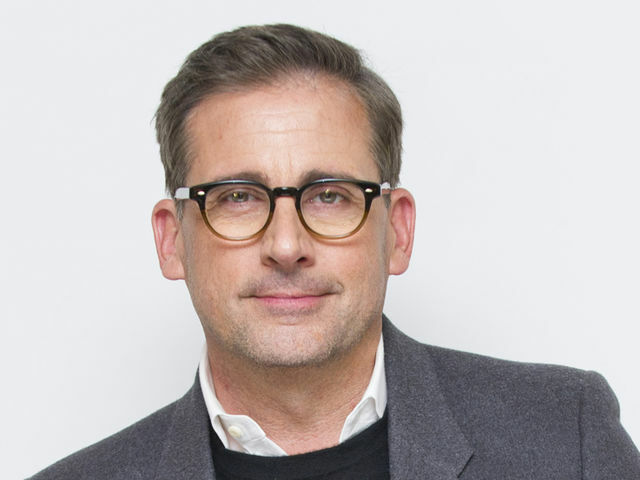 With an August 16 birthday, this beloved actor and writer definitely has all the Leo warmth! Henry Cavill, Amy Adams, or Russell Crowe? Born August 20, Amy Adams' bold acting and fiery red hair are a dead giveaway that she's a true Leo! Did any of these celebs surprise you? Let us know in the comments below, and be sure to share with their friends to see if they can find the Leos!